Stuart McCully is an internationally recognized expert on NIS regulatory intelligence, and the founder of CHCUK Ltd (www.chcuk.co.uk), an on-line service specializing in regulatory intelligence for non-interventional studies. Stuart has more than 15 years’ experience in biomedical research regulatory compliance and is responsible for NIS regulatory advisory services, NIS training and real world and late phase quality improvements. He manages a team of non-interventional study regulatory advisors. Stuart has a PhD in human mechanistic pharmacology and toxicology. David is a health economist with 30+ years of experience in the health economics arena. 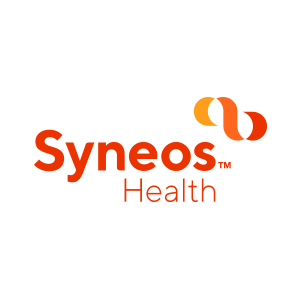 Prior to joining Syneos Health, he held leadership positions at Quintiles (2012-2016), i3 Innovus/OptumInsight (2000-2012) and PAI (1988-2000). He is also a current committee member of the Clinical Trials Transformation Initiative (CTTI) in real-world evidence (RWE). His areas of expertise include work in economic modeling, retrospective database analysis, trial-based economic evaluations and patient-reported outcomes.